Joel Silver, President, Imaging Science Foundation: "Screen Research’s MultiPix Ultra-contrast Grey 1.3 screen fabric does for projector screens what Pioneer’s Kuro coatings did for flat panels - enhancing blacks to a level that has always been a challenge to achieve with today’s 3-chip DLP projectors. The best flat panel video displays feature optical enhancement coatings to reinforce blacks. This screen follows the same precedent." Screen Research’s ISF-certified MultiPix range of screen fabrics provides a variety of solutions for positive gain requirements and ambient light conditions. 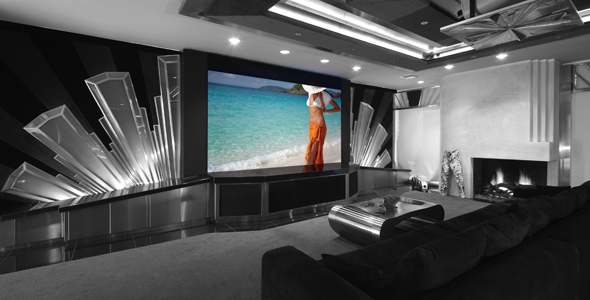 Their unique Multi-layer design provides the enhanced gain required for lower powered projectors and multi-purpose room use whilst maintaining perfect color balance and white field uniformity required for ISF certification. In contrast to conventional gain coating techniques, Screen Research’s proprietary Multi-layer technology offers application-specific flexibility combined with scientifically-controlled manufacturing. This gives consistency of performance and durability in use and offers 4K-ready detail resolution. The dispersion and directivity characteristics have been carefully designed to offer positive gain performance without compromising the viewing angle and image quality. Their excellent light-rejection characteristics allow use in a wide range of environments and lighting conditions. 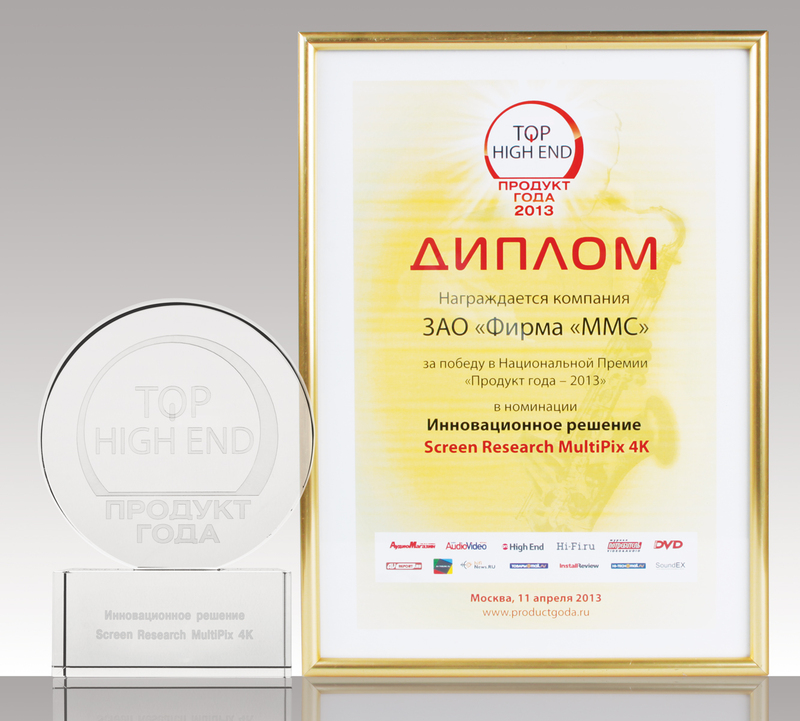 Thanks to the superior technology involved and the top performances achieved in our constant effort of research and development to the continuous pursuit of excellence at Screen Research, we have the pleasure and honour to share with you that our MultiPix™ 4K screen materials have received the award of "Product of the year 2013 for Innovative Solution" in the category "TOP HIGH END" during the prestigious Top High End Show in Moscow (Russia), this April 2013. This landmark achievement for Screen Research, crowns the MultiPix™ 4K material as a reference product in the High-End market.